Horn Easy portable Foldaway table. 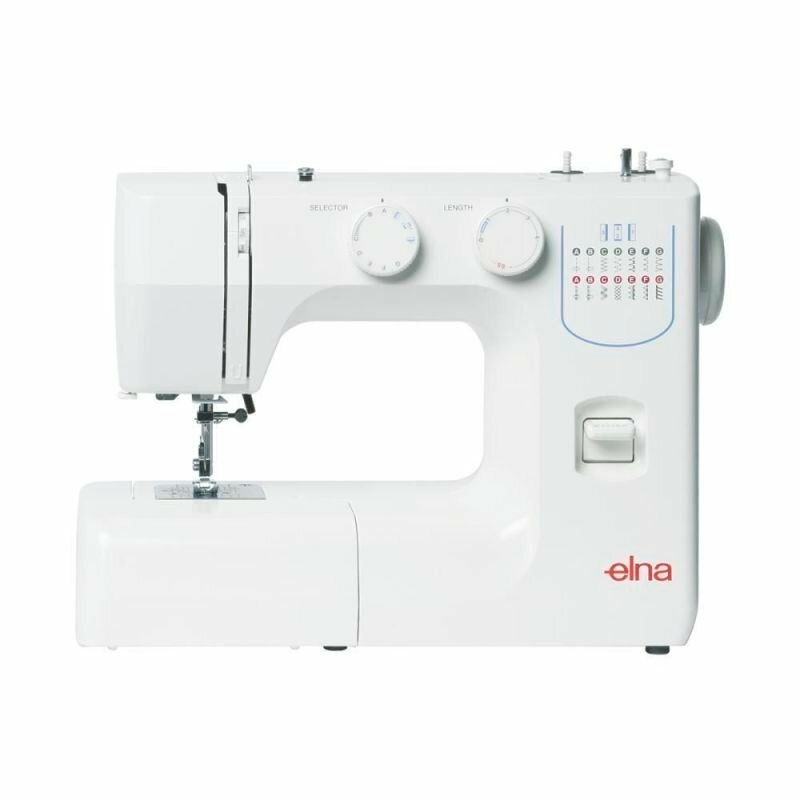 Ideal for most brands of sewing machines. pay only $219. price increase imminent. 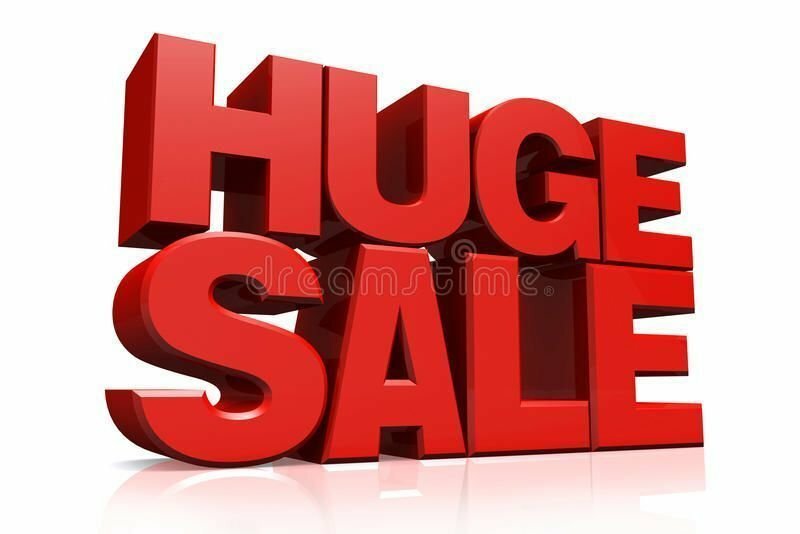 ring 1300137041 to order. 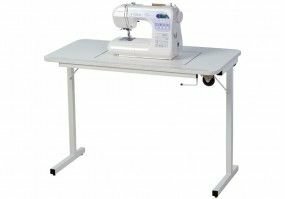 The new Horn Foldaway table is a sturdy table that offers free-arm and flatbed sewing for those large sewing machines on the market.--cut out size is 62cm x 32cm with our new resessed cut-out. 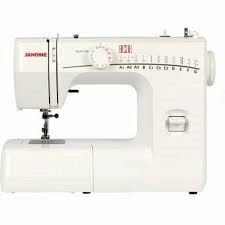 Insert required for flat bed sewing at an extra charge . The steel locking legs offer a sturdy base, but fold up neatly for easy storage. With 2 wheels on the under side of the table makes it easy to move around the home, to take to your sewing classes or take away in your caravan while travelling. Heavier machines may need extra support when the swivel lifter is in the raised position. Suggestions like a cutting mat over the cut-out area when in the raised position.